Save the Date! Saturday, August 17th, 2019! 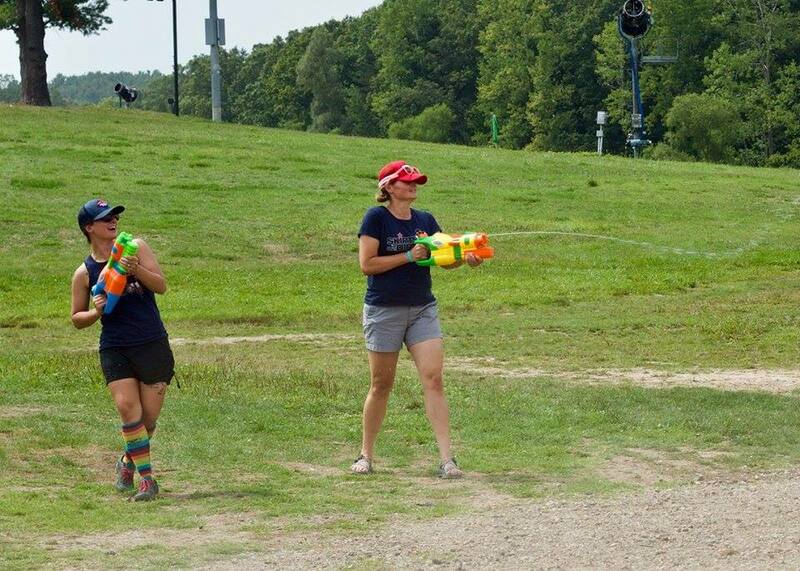 Join us on Saturday, August 17th at Wahlfield trail for our 6th annual Skirts in the Dirt mountain bike race! Our race invites all who identify as women; including anyone who identifies as female, trans, femme, or non-binary. 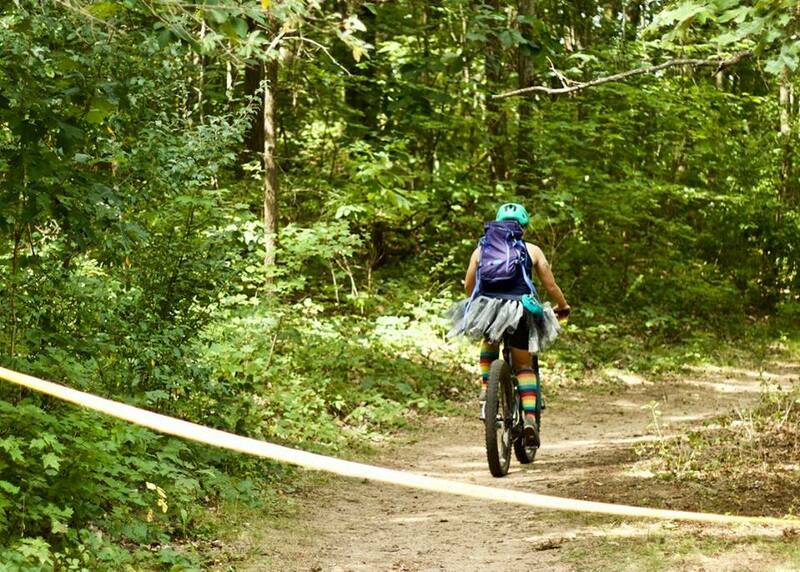 Hosted by the West Michigan Mountain Biking Alliance. Skirts in the Dirt is free for those 12 and under! More info on our FREE pre-race skills clinic coming soon! The West Michigan Mountain Biking Alliance (WMMBA) is a 501(C)(3) charitable non-profit corporation. We have over 500 members in West Michigan. 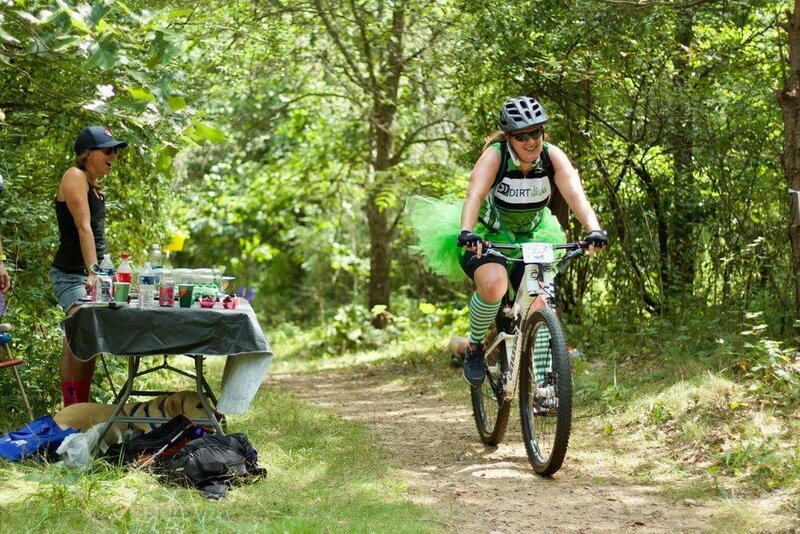 The mission of the WMMBA is to promote responsible mountain biking and to work toward the goals of common land access and natural resource protection through interaction with policymakers, the cycling industry, race promoters, mountain bikers and other trail users. Our membership represents all levels of riders, from beginners to world champion racers. 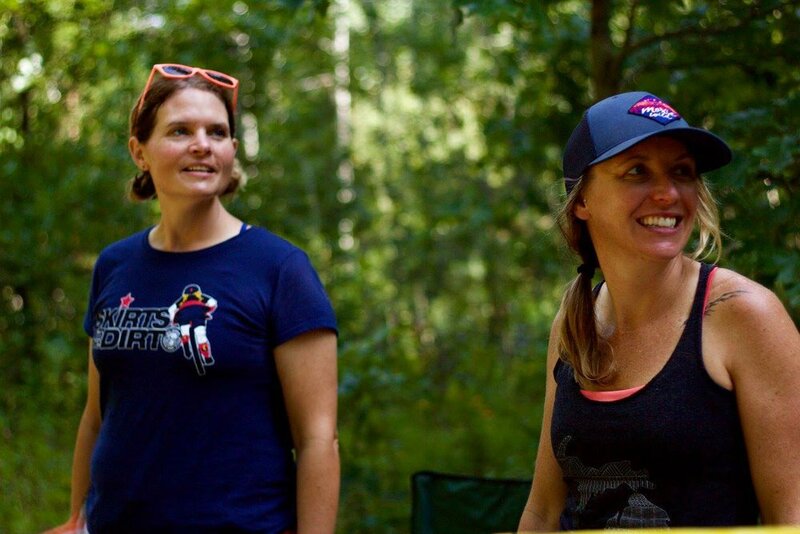 Our common passion for trail riding and stewardship brings us together as a collective voice.